The federal website, Healthcare.gov, “will not work perfectly on Dec. 1,” per CMS spokesperson, Julie Bataille. The spokesperson went on to say, “periods of suboptimal performance” will still be present due to high traffic and technical difficulties, according to The John and Rusty Report. New Hampshire’s Affordable Care Act premium rates have been released. 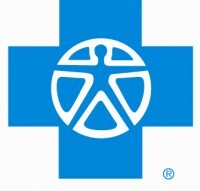 The state of New Hampshire is handling the Health Insurance Marketplace plans differently than most states by doing these two things: only offering a single provider (Blue Cross Blue Shield) and only offering three tiers of the metal plans: Bronze Health Plan, Silver Health Plan, and Gold Health Plan. The plan left out is the Platinum Health Plan, which offers the most comprehensive coverage. 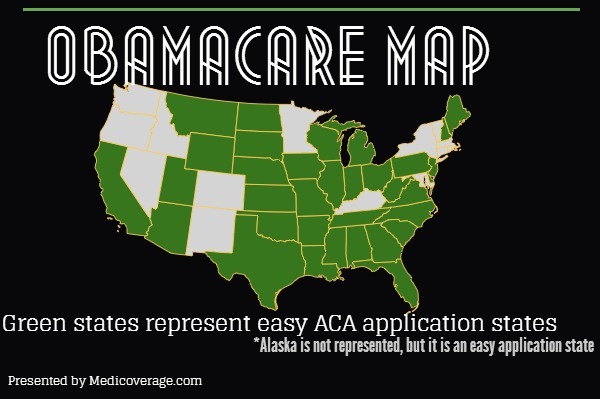 The chart below displays the 2014 New Hampshire ACA plans. Keep in mind that only a handful of ages are represented, as well as the monthly costs do include subsidies. 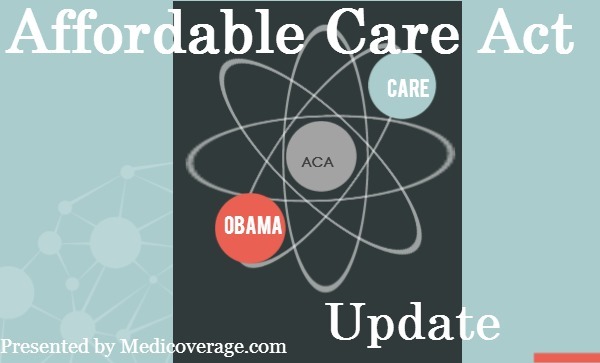 To learn your specific premium or if you qualify for premium subsidies or cost-sharing subsidies call 800-930-7956 or contact Medicoverage. Scroll to the right to see prices. Click here to see a full-screen version of the New Hampshire ObamaCare rate chart. Anthem BCBS has released its Health Insurance Marketplace rates for New Hampshire. Anthem is the provider offering on-Exchange plans in NH, and will only offer 3 of the 4 ACA plans: Bronze Health Plan, Silver Health Plan, and Gold Health Plan. Below are the average rates for individuals without ACA premium subsidies. The links to Bronze, Silver, and Gold are purely illustrative. For any further questions about Anthem’s plans in NH or any other on or off-Exchange plans in your state call 800-930-7956 or contact Medicoverage. Anthem Blue Cross Blue Shield is the only approved plan by NH and the feds for the federal Health Insurance Marketplace and will sell only 3 of the 4 new Affordable Care Act metal plans: Bronze Health Plan, Silver Health Plan, and Gold Health Plan. The plan left out is the Platinum Health Plan, which offers the most insurance coverage. Anthem will offer a total of 11 plans: 5 Bronze, 3 Silver, 2 Gold, and 1 ACA Catastrophic Health Plan. To learn more about what Anthem BCBS premiums and plan breakdowns for New Hampshire or your state call 800-930-7956 or contact Medicoverage. • All 1.3 Mil residents of New Hampshire must purchase federally approved health insurance, unless otherwise exempt, during the initial enrollment period or you will charged a penalty. One exemption is if essential coverage would cost more than 8% of your income. To learn more about ObamaCare penalties for the uninsured and to find out if you qualify as exempt, please read the article Affordable Care Act: Penalties for the Uninsured. • All residents of New Hampshire are eligible for health insurance coverage, regardless if you have a preexisting condition. To learn more about this, read the article ObamaCare: Guaranteed Issuance for Everyone. • The initial open enrollment period is October 1, 2013 and ending March 31, 2014. The open enrollment period for 2015 and beyond will be a 3 month period. Contact 800-930-7956 extension 0 for assistance signing up. 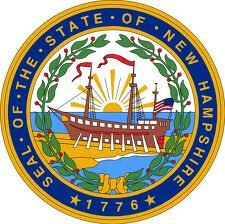 • Federal subsidies are available for thousands in state of New Hampshire. To find out if you qualify for a federal subsidy and to learn more, read the article Health Care Exchange Subsidies: Do You Qualify?